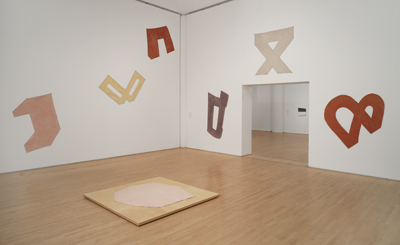 View of “The Art of Richard Tuttle,”San Francisco Museum of Modern Art, 2005. 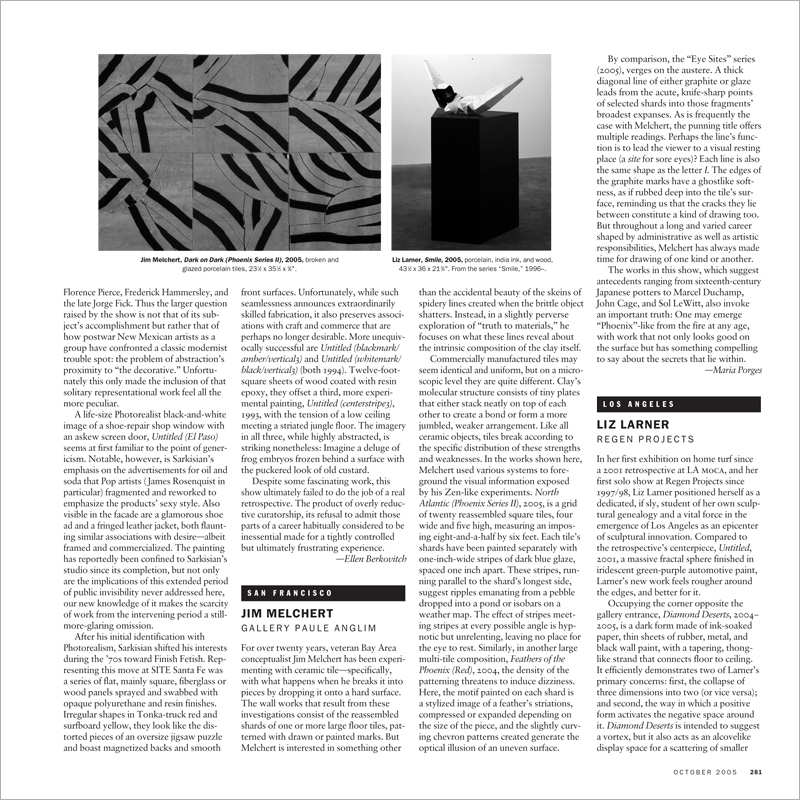 There are several artists of the 1960s generation whose portraits have become the icons of an era: Think of Robert Smithson standing alone at the end of his jetty, or Eva Hesse clowning in her studio, or a masked and booted Richard Serra wielding that ladleful of lead. Now try to summon a comparable image of Richard Tuttle. Chances are you will fail. It may well be that the current Tuttle retrospective—a major exhibition organized by Madeleine Grynsztejn of theSan Francisco Museum of Modern Artand scheduled to travel to New York, Des Moines, Dallas, Chicago, and Los Angeles—will change things.